I sincerely invite you to join us in exploring the wonderful world of aromatherapy. It is a kind of happiness to be able to put in the exciting aromatherapy work. In the course of my consulting treatment, the case is often full of inspiration and customer satisfaction brings to me. I had to host different types of aromatherapy and massage skills workshops, aiming at the participants’ confidence and proper use of essential oils. Back to the ring and show the workshop students enthusiasm, so I surprise. How to see the magical effect of participants change, enhance the students heard aromatherapy essential oils and their family life, is my biggest reward. The workshop is an introductory course in aromatherapy, but like other short courses, I found that the participants desire more in-depth knowledge, but these are not in the limited time workshop can be reached. In view of this, I created a comprehensive aromatherapy diploma. When you successfully complete the course of all ten subjects, you will become a confident and competent practitioners can aromatherapy for friends, family and customers. Each unit aromatherapy diploma will lead your journey gradually towards professional therapists. Curriculum guide teachers in their professional field are excellent practitioners can inspire students and promote learning. 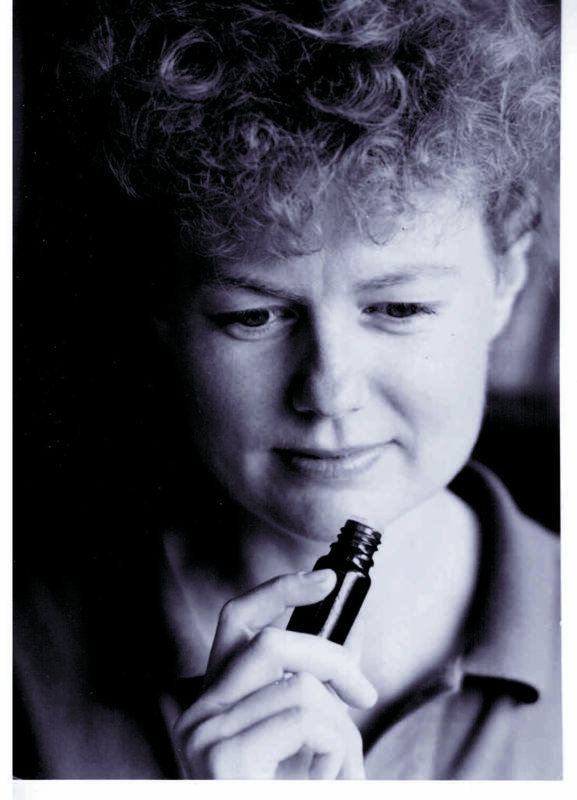 So, I invite you to take us on a journey of aromatherapy exploration and see what the journey will bring to you… It has changed my life!